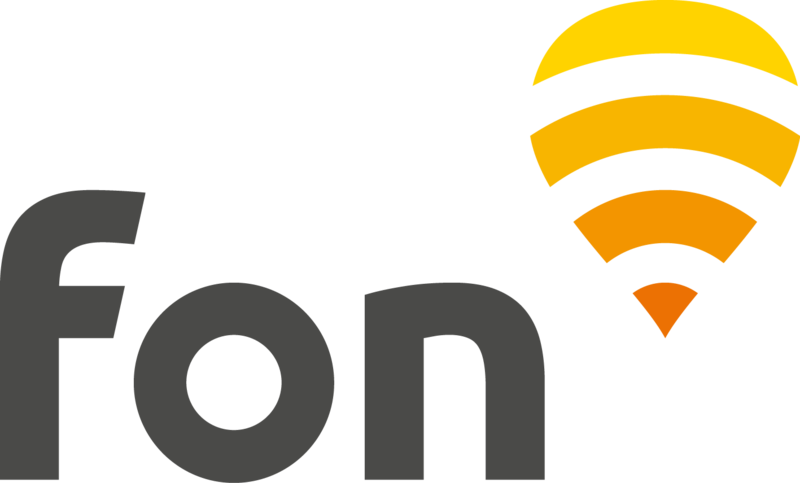 If you are a Netia broadband subscriber, your credentials for Fon are the ones you set up during the router's registration. To connect outside Poland, add #netia to your username to create your roaming username, e.g. name@emailaddress.com#netia. Start a session with your roaming username and your normal password.